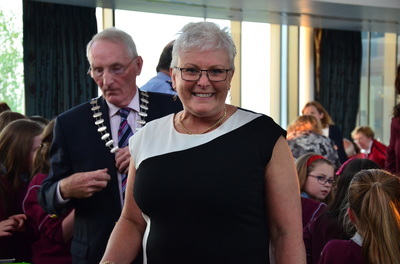 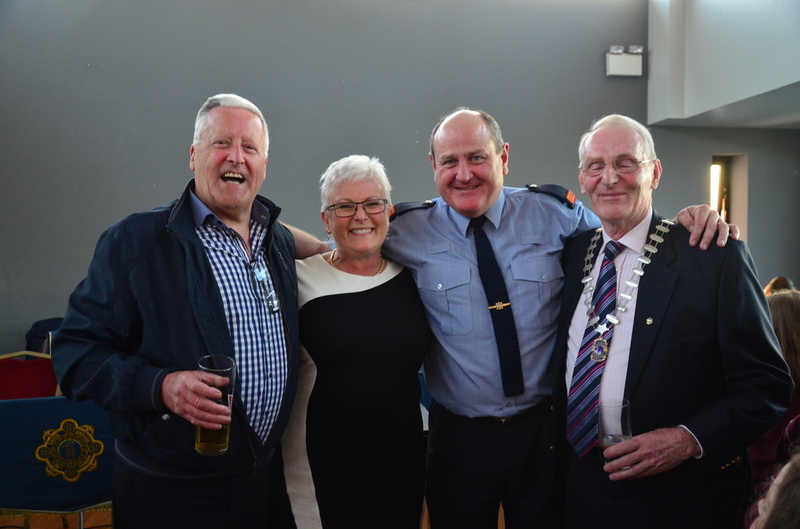 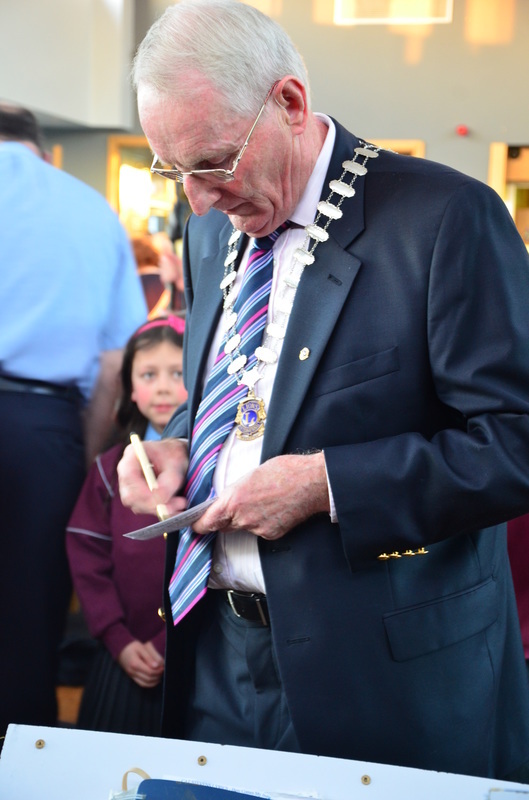 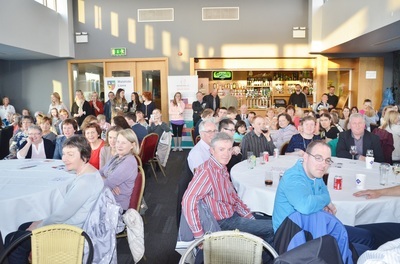 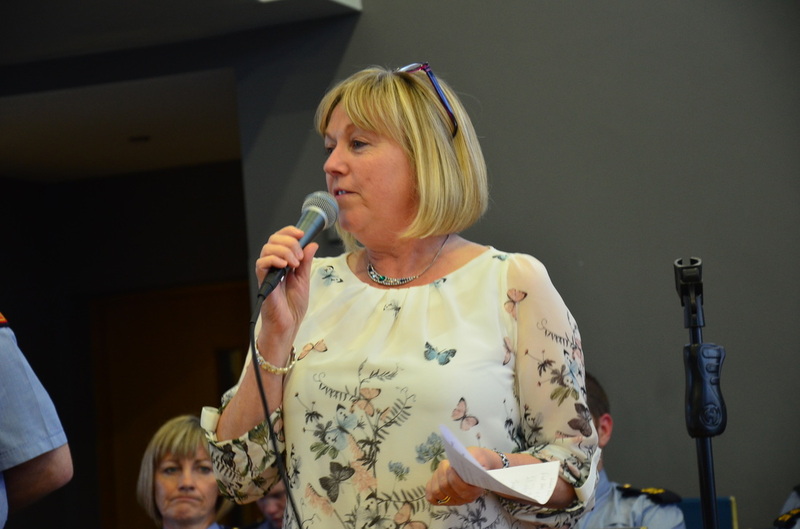 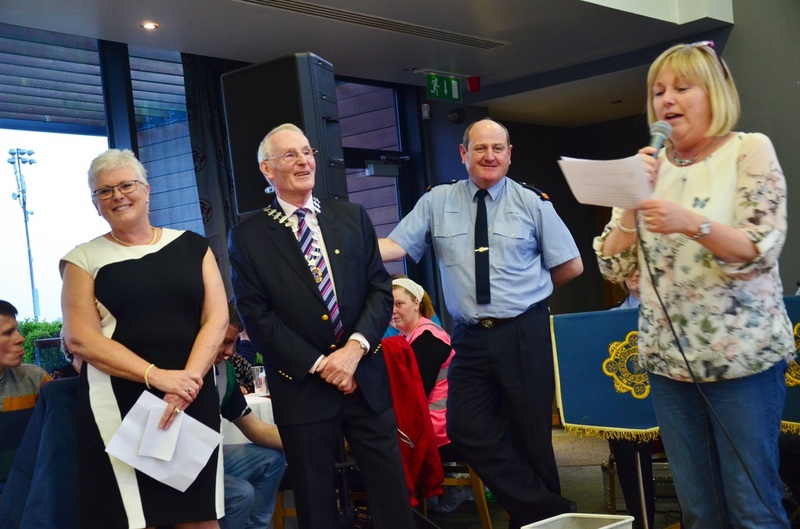 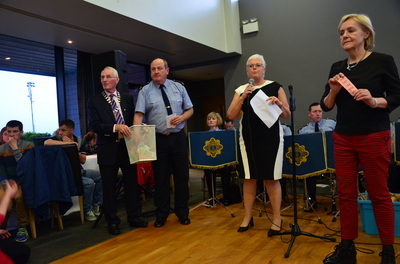 Raising funds for Remember Us we had a great night on 14th May with a fabulous concert with the renowned Garda Band. 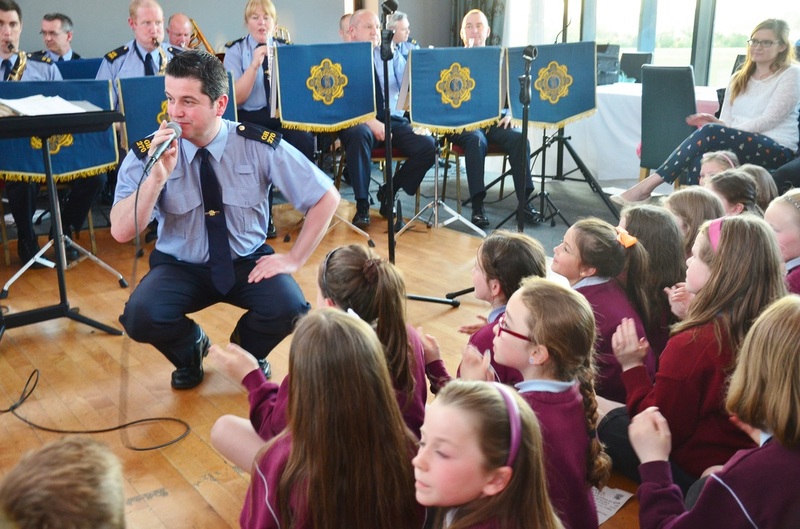 Full report coming soon. 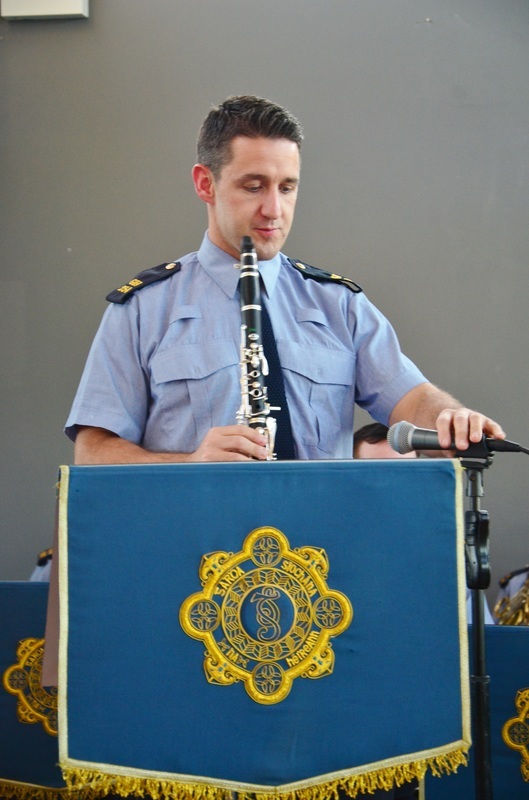 The Garda Band was established shortly after the establishment of An Garda Síochána. 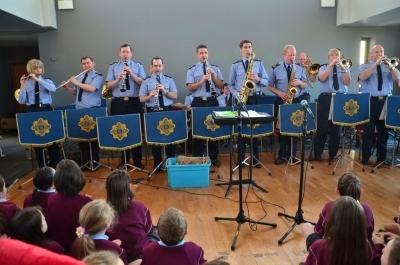 It gave its first public performance on Dun Laoghaire Pier on Easter Monday, 1923. 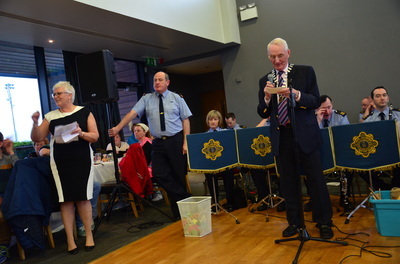 So great was its impact that it was invited to play at various functions and events throughout the country. 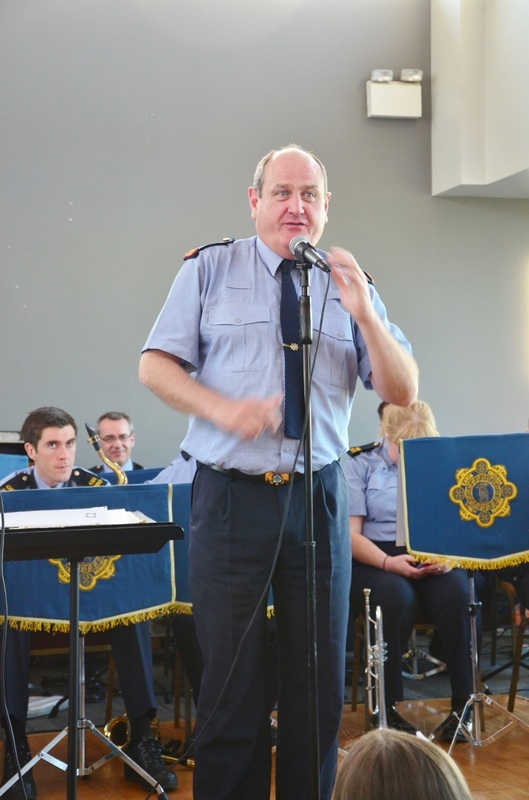 Under the direction of the first Bandmaster, Superintendent D.J. Delaney, a céile band, pipe band and dance orchestra were formed from within its ranks. In 1938, the Dublin Metropolitan Garda Band (which was based at Kevin Street) and the Garda Band amalgamated. The new band was based at the Depot in the Phoenix Park. In 1964 the Band toured the USA and Canada under Bandmaster Superintendent J. Moloney. 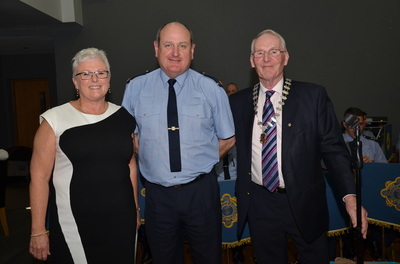 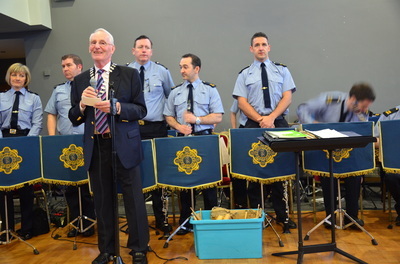 The Band was disbanded the following year but was re-established in 1972 to celebrate the 50th anniversary of the foundation of An Garda Síochána. 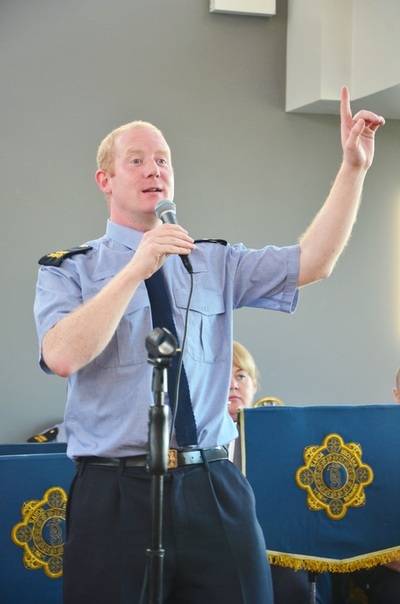 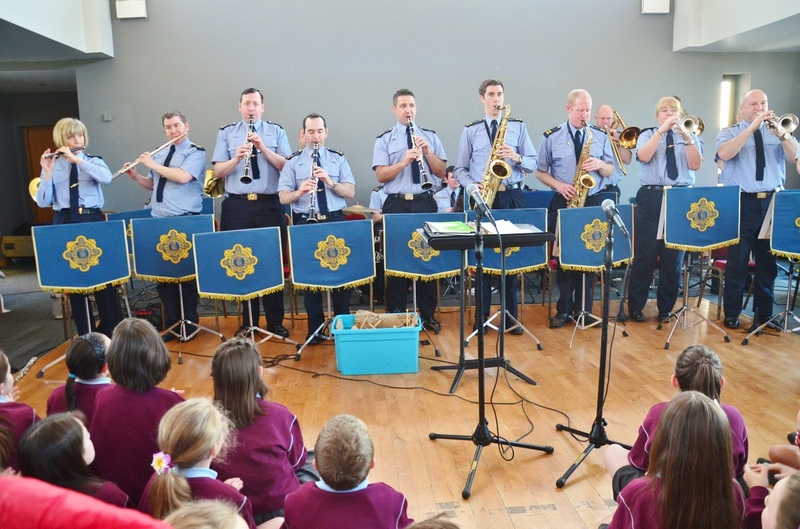 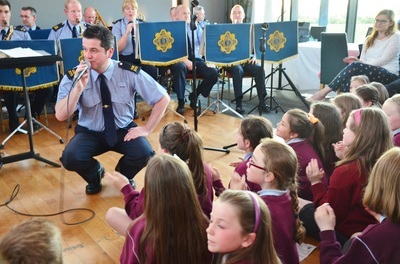 Besides providing music for official Garda functions (such as Graduation Ceremonies at the Garda College) the Band undertakes a heavy community-orientated programme each year performing at schools, festivals and sporting events. 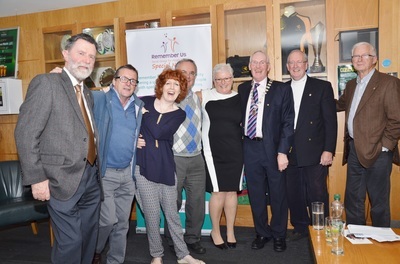 It has a long association with Lansdowne Road for Rugby and Soccer Internationals, the St. Patrick's Day Parade in Dublin and the Rose of Tralee Festival. 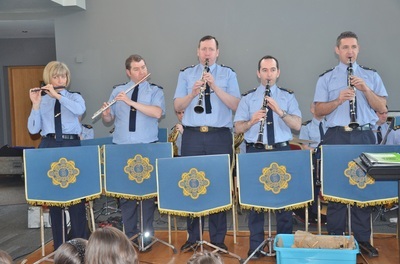 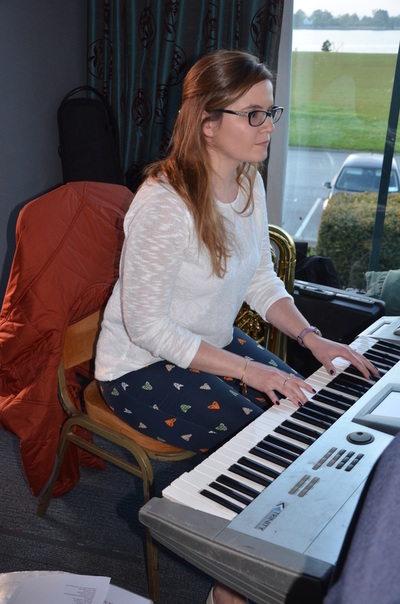 The Band has travelled to many international events and has represented the country on a number of occasions at police festivals and concerts in Switzerland, Germany and Northern Ireland. Remember Us is a local based community group providing an integrated social outlet for young people/adults with special needs, their families and friends.